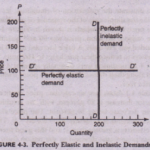 Different types of elasticity of supply. 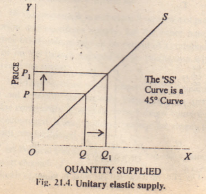 (I) Elasticity of supply when Ls = 0 This means there is no change in quantity supplied due to change in price. This is when quantity supplied remains same even after price increases or decreases, them it is said to be perfactly inclastichy of supply. 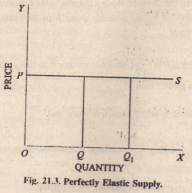 In the above diagram price is increased from ‘OP’ to ‘OP1’ but the quality remained unchanged. 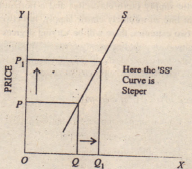 Where PP1= Qc” This mean, the amount of change ill price is equal to the amount of change in quantity supplied. This is known as •Unit elastic supply. 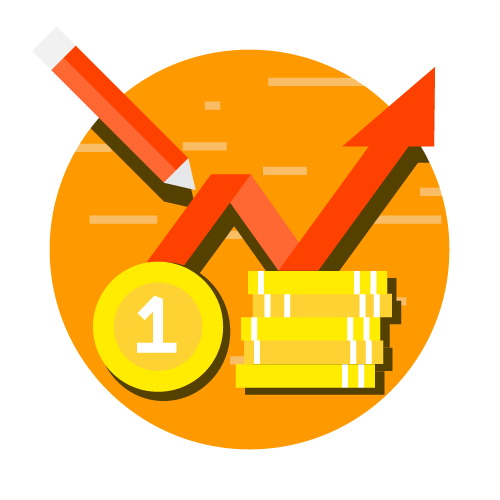 In the above diagram the change in price is greater than the change in quantity supplied that means the price is changing more but the quantity supplied is relatively Jess. Hence this is referred as relatively inelastic supply.